Pharma’s Blue CBD Oil is manufactured with the same standards as their higher content CBD oils. Decarboxylated and filtered with CO2 extraction to preserve the benefits of the plant, yet remove the parts of the plant that some do not feel the need to consume. 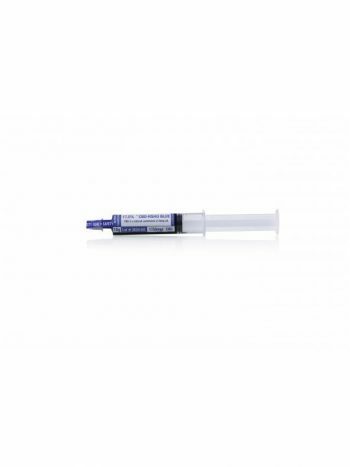 Blue has medium strength CBD content for those who are just beginning to enjoy the benefits of Cannabidoils, or those with less therapeutic needs. Administration of Pharma’s decarboxylated blend is also quick and easy. 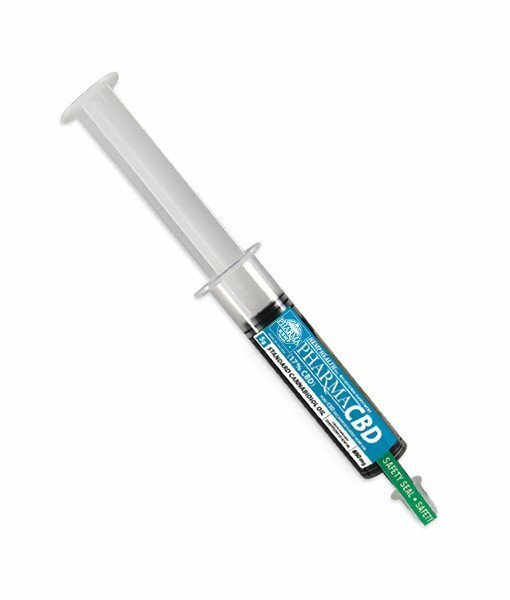 Simply squeeze out the desired dose from the CBD-containing syringe and either directly ingest orally or add it to you favorite food or drink. The choice is yours here as both methods work equally well. 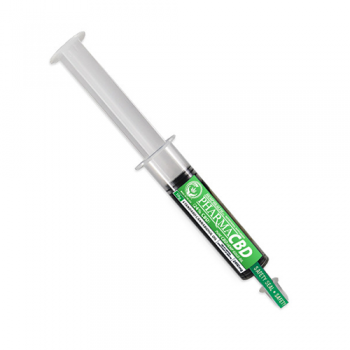 In composition, this is one of the safest and purest of CBD extracts. This is because of the strict, all-natural methods used in its creation. It is formulated without fillers, preservatives, or chemical additives. It is also derived exclusively from all-organic cannabis plants that have been grown without the use of chemical fertilizers, pesticides, and GMO’s. To make its trademark, decarboxylated oil, Pharma employs its signature, temperature-variance process that actually creates a more shelf-stable and effective CBD oil. 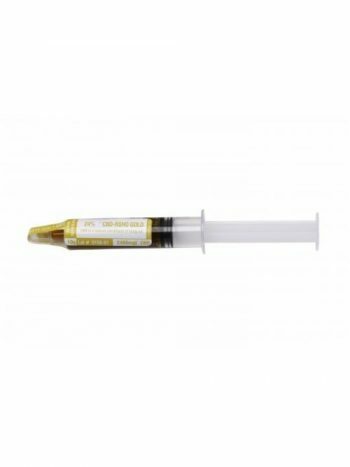 The extract comes in a 1-gram or 10-gram package for casual or extended use. In addition, each gram of product can be split into 2, ½-gram treatments to be administered as needed.